Portland, OR – The Roller Derby World Cup will be held in Manchester, UK, from February 1st through the 4th, with skaters from Rose City Rollers — the number one ranked roller derby league in North America and the number two ranked roller derby league in the world—contributing skaters to five teams. Bonnie Thunders (Nicole Williams), Jes Rivas, Loren Mutch, Licker-n-Split, and Jessica Chestnut will be skating for Team USA, which will be coached by Drew Flowers, another member of Rose City Rollers. This is the single largest contingent of Rose City Rollers’ skaters playing for a single team at the Roller Derby World Cup. 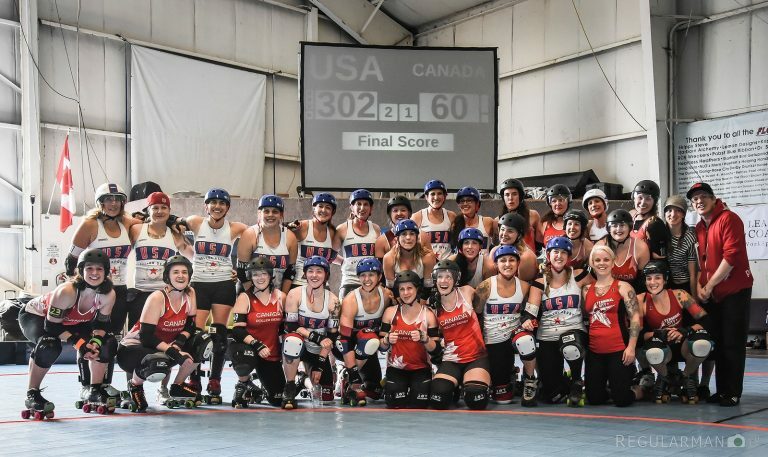 What is more remarkable is the fact that Rose City skaters make up one fifth of Team USA’s 20-person roster. BBC Sport will be broadcasting the Roller Derby World Cup finals from Manchester. 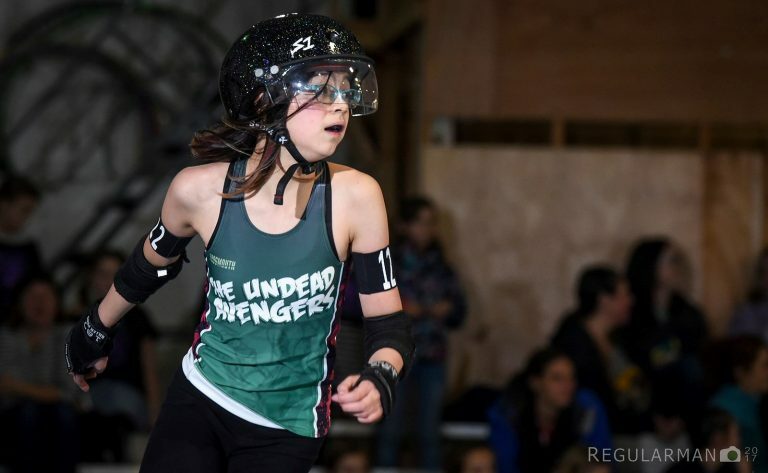 If you would like to see these athletes skate closer to home, Rose City Rollers’ next home team bouts will take place on February 16 & 17, and its junior programs will play a double header on February 18. For tickets, please visit the Events page.